Hey everyone! 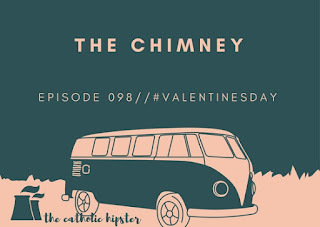 There's a new episode of The Chimney ready for you. We're talking about Valentine's Day, Spring Training, and My Mom Is So Catholic! Click here to listen or subscribe on iTunes by clicking here.